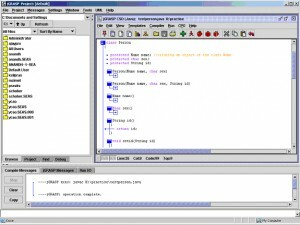 NetBeans IDE is a full-featured integrated environment for Java application developers. 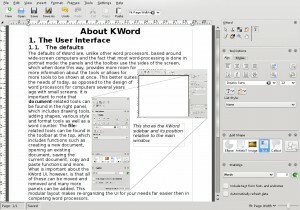 A multi-document, multi-view text editor for KDE, shipped with the KDEBASE package. 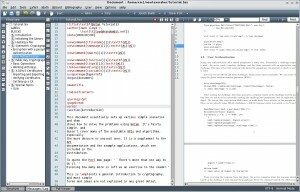 A simple texteditor, with syntaxhighlighting, codefolding, dynamic word wrap and more. 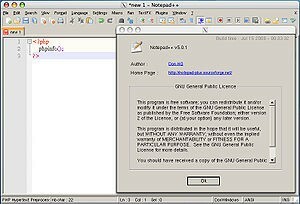 GNU nano is Pico editor clone with enhancements. 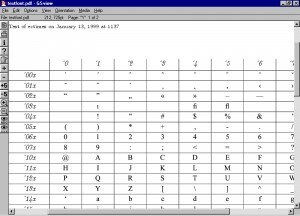 A small script that converts .djvu files to .pdf files using the djvulibre toolset. 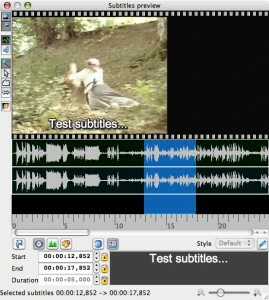 Jubler is a subtitle editor which can work with *.SUB and *.SRT files. 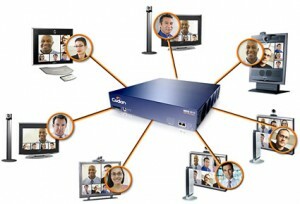 LyX is the first WYSIWYM document processor. 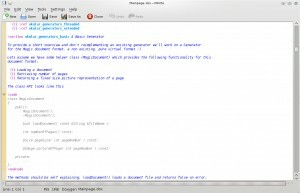 The official text editor of the GNOME desktop environment. 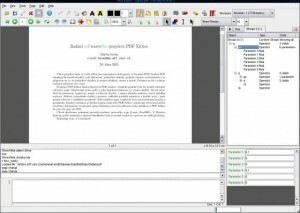 Texmaker is a free LaTeX editor. 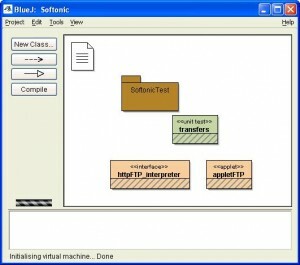 Anjuta IDE is an Integrated Development Environment for GNOME. 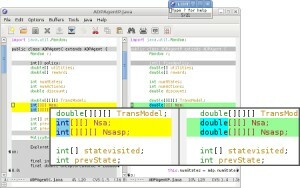 jGRASP is a lightweight development environment. 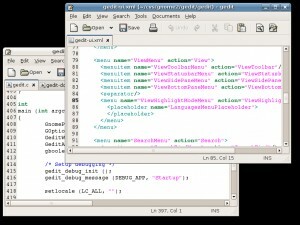 A GTK-based Web development editor. 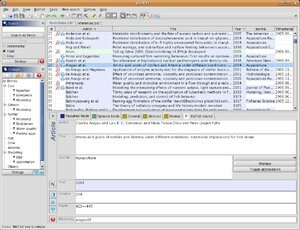 A GPL Desktop Publisher with many professional features. 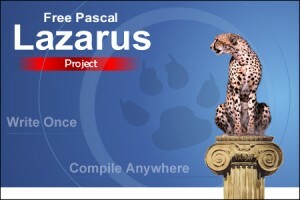 Lazarus is a RAD Object Pascal Development IDE for use with Free Pascal. 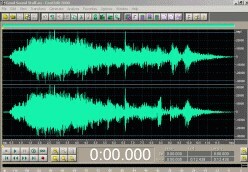 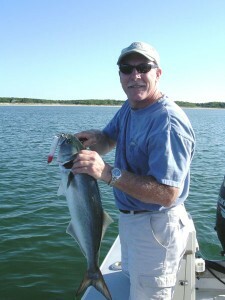 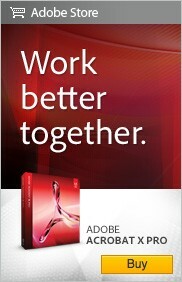 A project that enables editing of pdf documents. 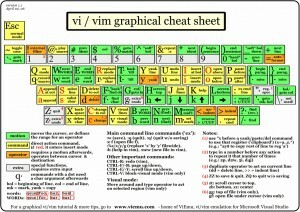 XEmacs is an internationalized text editor. 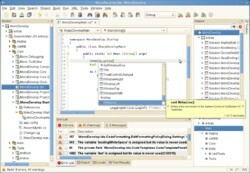 MonoDevelop is a full-featured IDE for Mono and Gtk#. 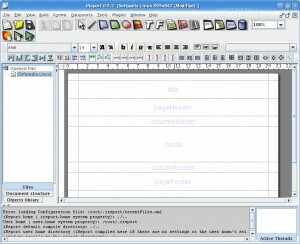 Cooledit is a full-featured text editor for the X Window System. 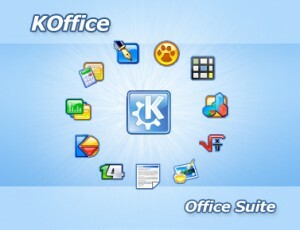 KOffice is an integrated office suite for KDE. 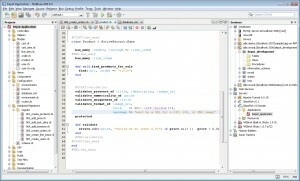 Stani's Python Editor is a Python IDE with wxGlade, Pychecker, UML, and Blender support. 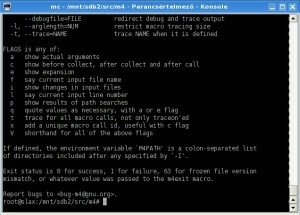 GNU awk is a pattern scanning and processing language. 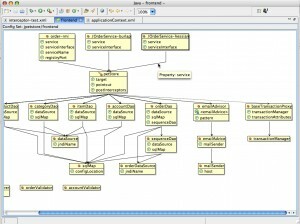 JabRef is a graphical Java application for managing bibtex (. 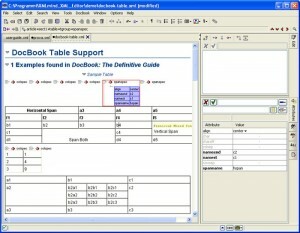 bib) databases. 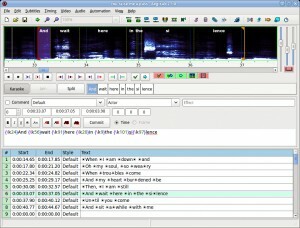 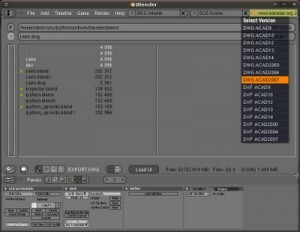 Subtitle Composer is a text-based subtitles editor. 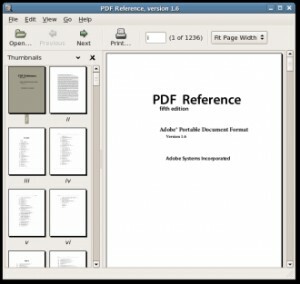 A document viewer for multiple document formats like pdf, postscript, and many others. 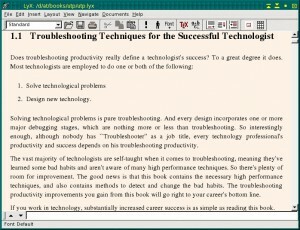 Notepad is a simple, lightweight and fast notepad. 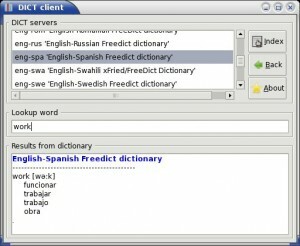 KWord is an word processing component of KOffice suite. 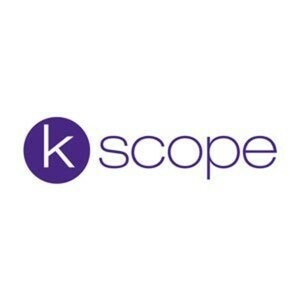 A KDE front-end to Cscope. 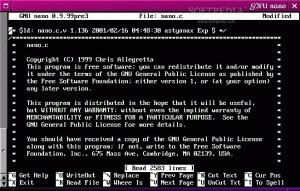 Emacs GNUstep is a port of the latest GNU Emacs source to the OpenStep (or NeXTstep) APIs. 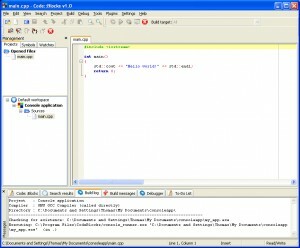 EPIC is a Perl IDE based on the Eclipse platform. 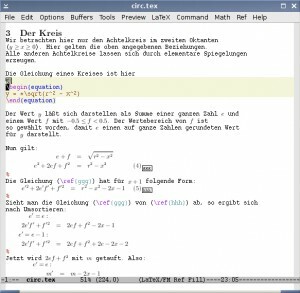 preview-latex displays inline previews of various stuff in Emacs LaTeX buffers. 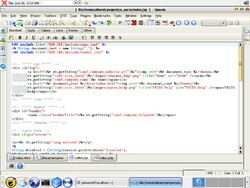 HTMLDOC is a tool to convert HTML to indexed HTML, PostScript, and PDF. 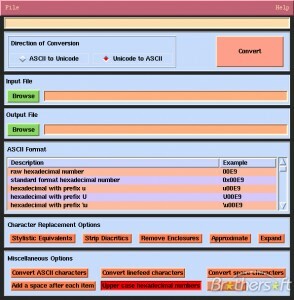 uni2ascii and ascii2uni convert between UTF-8 Unicode and any of a variety of 7-bit ASCII. 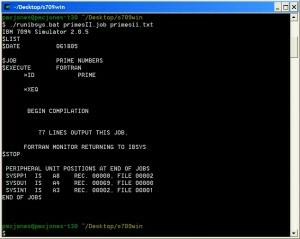 ee Editor is a very easy-to-use text editor available on our Unix systems.